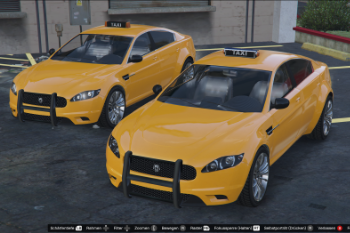 With this 3D model mod you get a new Taxi for the Taxi Drivers in Los Santos. - Installation Guide is in the Download File. - Support for German and English. 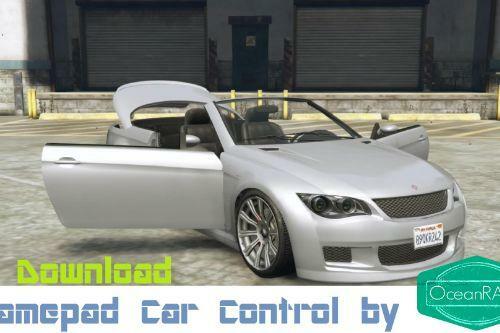 - You can use this Mod with all Updates of GTA V.
Don't reupload without my agreement! You need help with the installation or have other questions to me? - Interior Texture is wrong (I'm working on it). 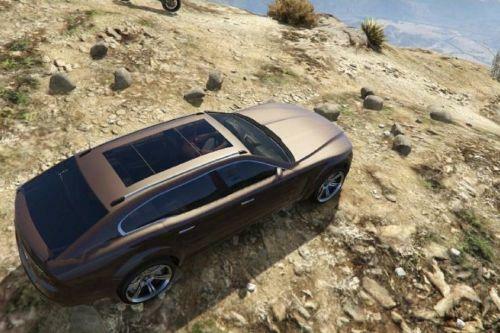 - The Handling is a little bit buggy when you drive fast or brake hard. 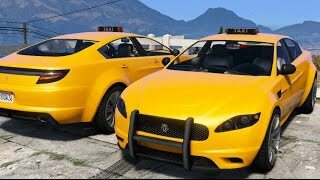 - If you use it in Grand Theft Auto Online and you get banned, it's not my problem. This is a Warning to you! Use it on your own risk! @Red_Eagle hast du irgendwelche anderen sozialen Netzwerke worüber man reden kann? 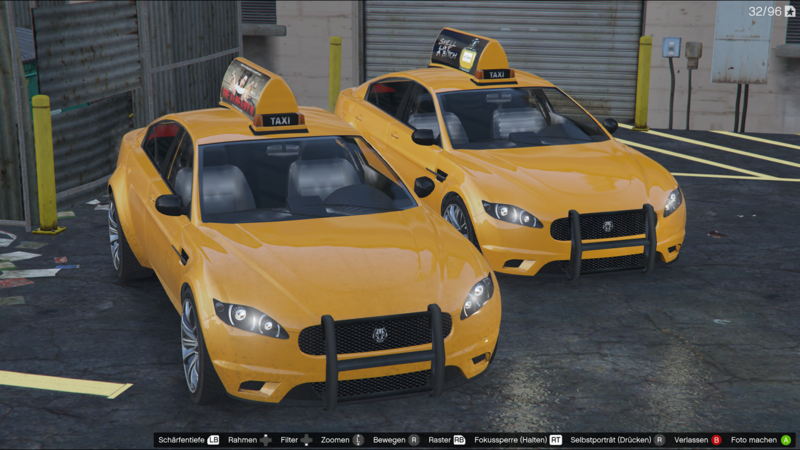 @Red_Eagle Hahahaha Some taxi drivers would totally use that rambar to their advantage, it is quite funny. Nice mod btw, OceanRAZR. 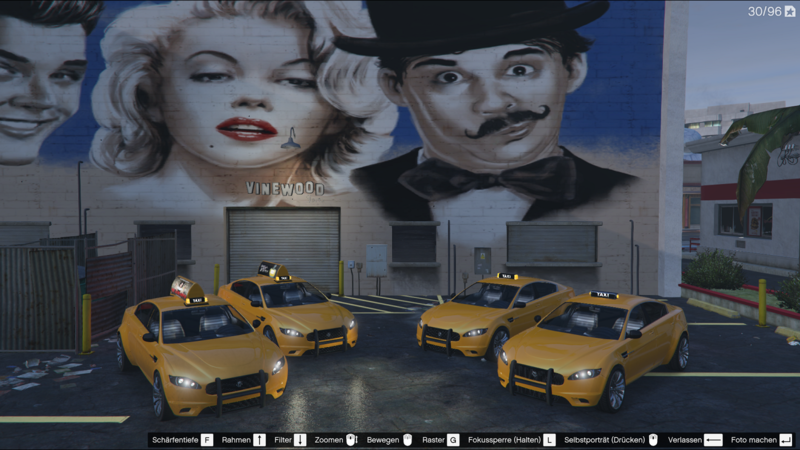 Bro wie muss ich das instalieren auf gta v ? @VisualParadox It's an American thing. Can anyone spend me an license key for zModeler 3? You will get Credit from me in every new 3D Model Mod from me. 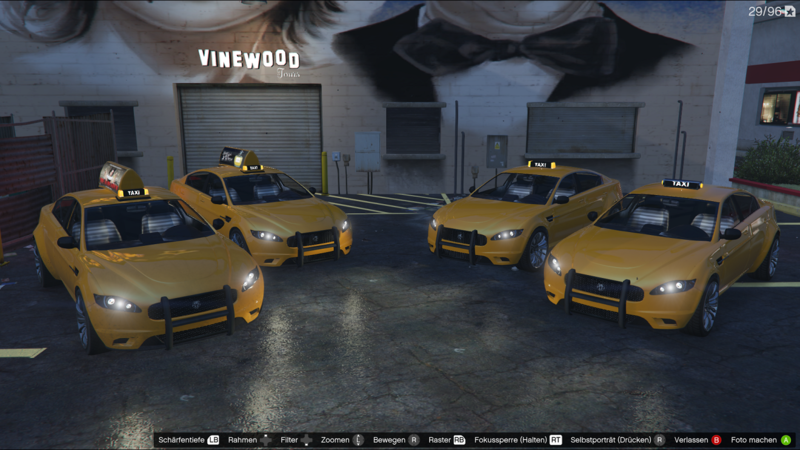 @OceanRAZR_YT It is nice, but I just finished playing with GTA IV full of Taxi's. Have you anything smarter to do? 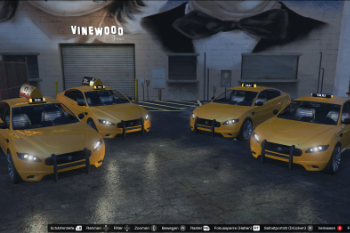 Maybe some old timers Taxi vehicles, if you love Taxi so much. Why does it have that rail on the front? 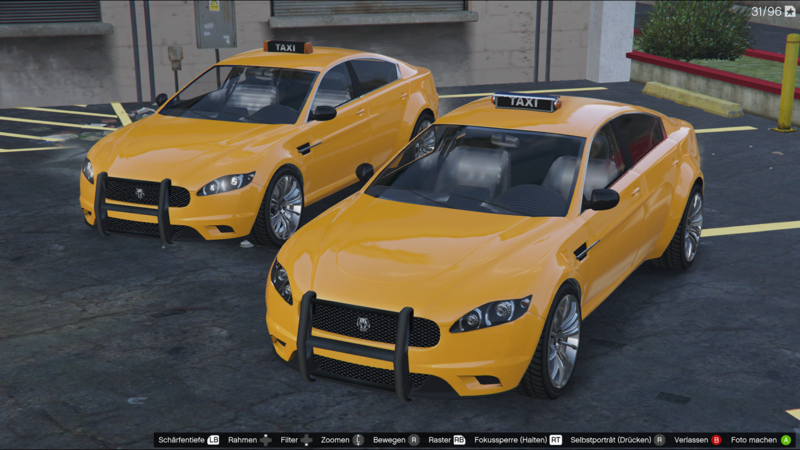 It's a taxi .. not a police vehicle. 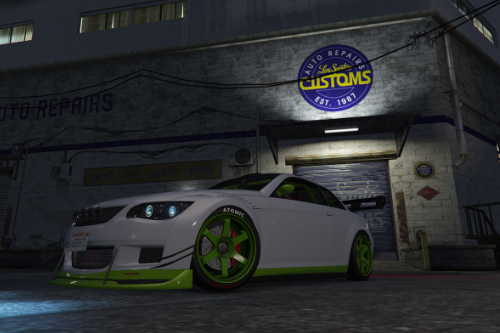 Doesn't really look that good in the game. Nice car models but they feel very empty when I see them. 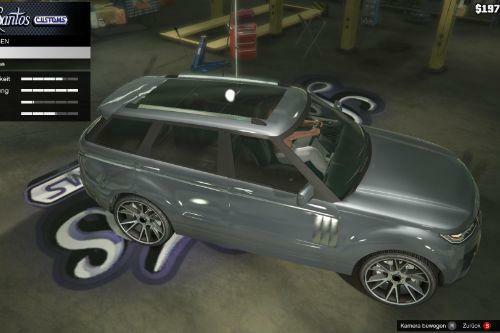 @OceanRAZR_Yt You need to map the textures in the model. Hello can you remove the front bar or at least add on option to remove it? Thanks! @OceanRAZR_YT Is this an add-on? If not could you please make it into one? Also, could you make the front bar as an extra so we could remove it or add it whenever we wanted? hey bro danke for the awesome model!!! 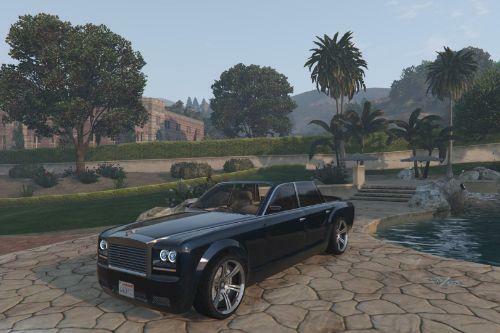 just wanna ask can u put a livery on the side of the vehicle plz?